Bishop Thomas Gumbleton, a longtime advocate for LGBT justice in the Catholic Church, spoke recently at a Michigan community dialogue sponsored by the state’s LGBT Faith Initiative. Like Joan of Arc, folks like Bishop Gumbleton and the Nelsons who keep on advocating ardently and lovingly for LGBT equalitly will eventually win the day. 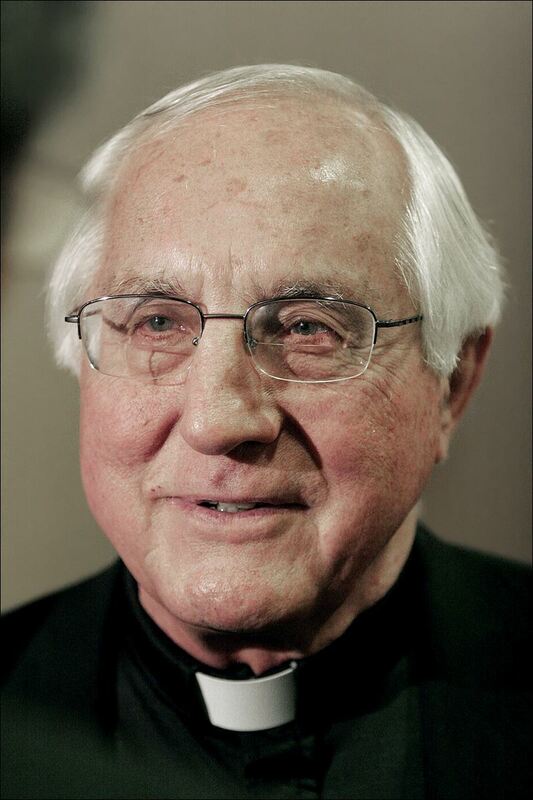 We are truly fortunet to have a Bishop, like Bishop Gumbleton. God bless him!